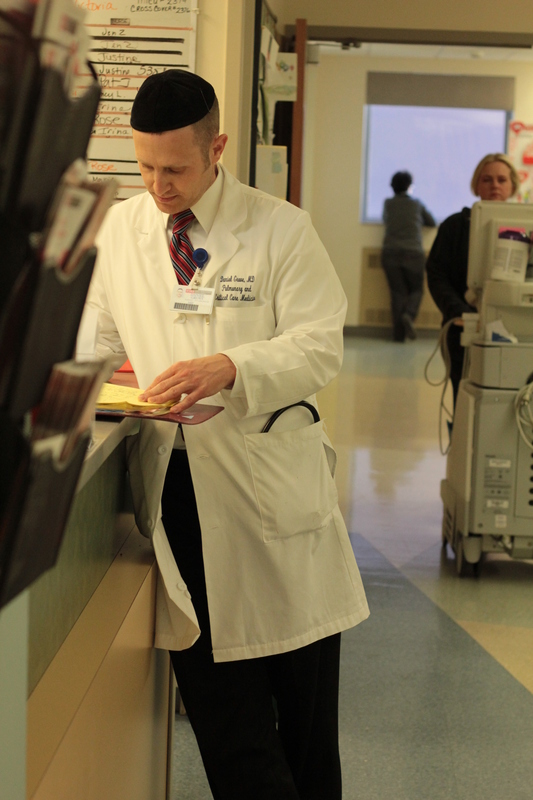 Daniel Grove, M.D is board certified in general internal medicine, critical care, and pulmonology. He originally sought to make a pamphlet to help educate his patients about their weight in a way that brief office visits allow. He became frustrated with the lack of information and outright falsehoods that are everywhere. 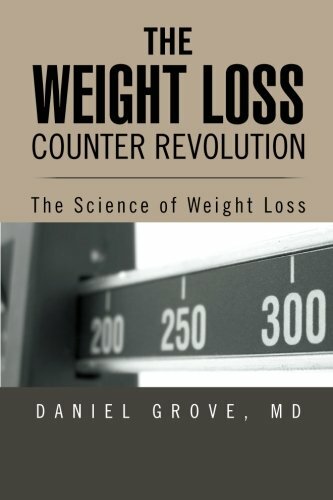 Soon, he was prompted to conduct more research and the result is his book, The Weight Loss Counter Revolution. Dr. Grove lives in Baltimore, MD with his beautiful wife and four wonderful children. He is available for giving seminars on the information in The Weight Loss Counter Revolution. I would like to speak with Dr. Grove about a joint project. How can I contact him?